Two fuzzy friends go to an amusement park. They try to convince each other that there are much scarier things than the roller coaster. Hairy spiders Aliens Fried ants They soon discover that sometimes being scared isn't as "scary" as they thought. 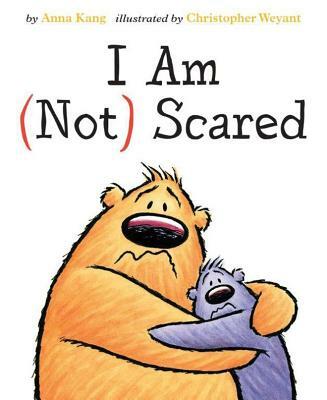 With expressive illustrations and simple text, this giggle-inducing tale about (not) being scared features the endearing characters from the Theodor Seuss Geisel Award winner You Are (Not) Small.